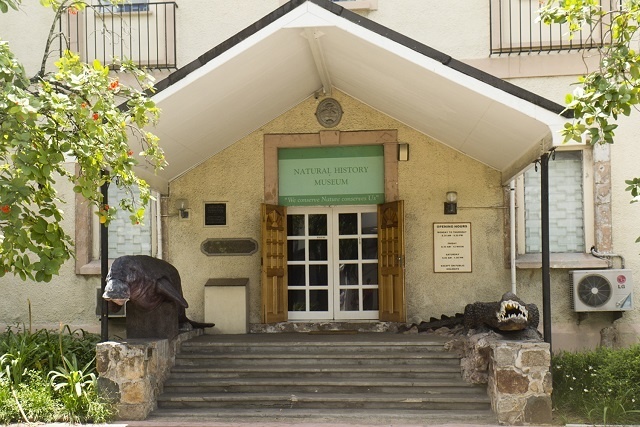 (Seychelles News Agency) - The Seychelles’ Natural History Museum, located in one of the oldest buildings in the capital Victoria, has been closed since April 1 for renovation work expected to end in December. Beryl Ondiek, the museum director, told SNA that the last intensive work on the building was over ten years ago. “Cracks have appeared in the walls and the paint is peeling off. It is not a conducive environment for our employees and visitors that come to the museum daily so we need to repair the building,” says Ondiek. The Natural History Museum was previously the Carnegie, inaugurated in January 1910 by Walter Edward Davidson, the second British governor of the colony of Seychelles between 1904 and 1912. It was named after the Scottish born American philanthropist Andrew Carnegie, who donated a sum of money for the creation of the public library. The building became the Natural History Museum on June 30, 1994, and today has over 6,000 displays and specimens in sections on botany, zoology, geology and anthropology. 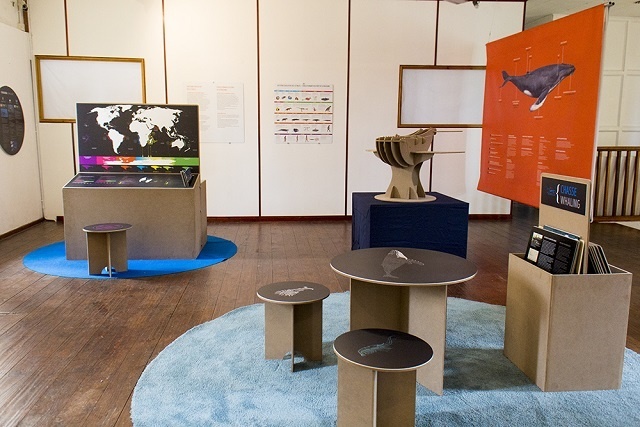 The museum hosts exhibitions that not only illustrate the flora, fauna and geological history of Seychelles, but serve to enlighten visitors about major environmental concerns with the aim of promoting positive attitudes and actions in conserving our natural heritage. It also houses the biggest coco-de-mer nut ever found in Seychelles, an archipelago in the western Indian Ocean, the remains of giant tortoises, crocodiles and whales. Different types of granite rocks found in the island nation, as well as a large collection of seashells, can be seen at the museum. The museum is well frequented by visitors to Seychelles and school children who use it as a reference centre. Ondiek says the architecture of the building will not be touched during the renovation. “The building was opened in 1910 so it has great historical importance and value so we will not change the architecture. Most work will be done inside the building where we hope to give it a more modern feel with more attractive displays,” added Ondiek. She added that because the Natural History Museum is expected to move into the new maritime museum to be built in the coming years, the government of Seychelles will not be spending money on new displays, but rather giving the existing ones a new facelift. Ondiek adds they have also sought the assistance of the energy commission to make the museum more environmentally-friendly. The project will be tendered out in the coming weeks and the director of the museum says that if everything goes according to plan, the renovation work is expected to be completed by the end of the year. “After that, we can set up the displays during the month of January. We know that the place is a tourist attraction so we don’t want to delay its reopening”, says Ondiek. Residents pay SCR5 to visit the natural history museum while visitors pay an entrance fee of SCR15. Ondiek did not confirm if prices will be revised once work is completed.